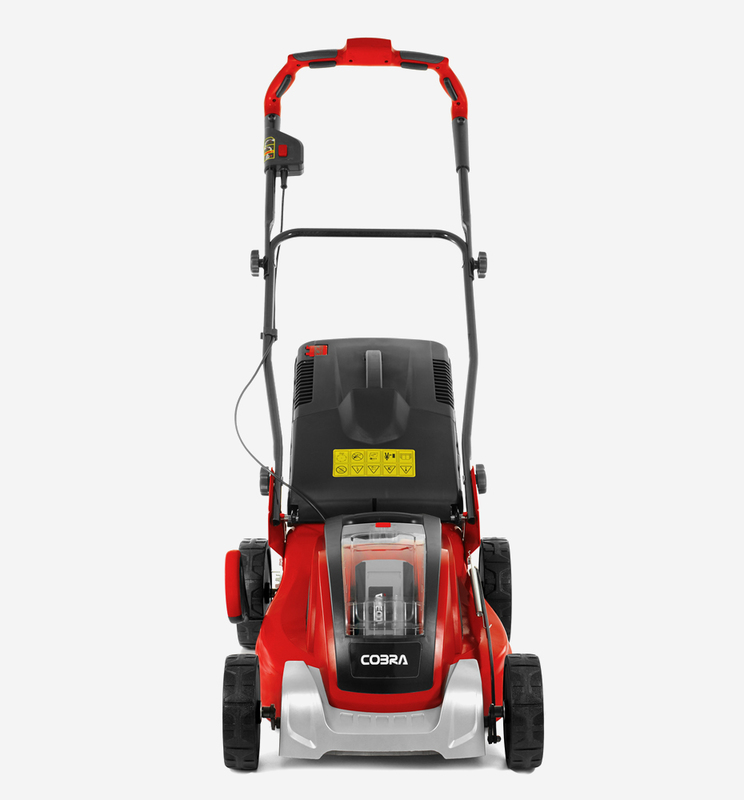 With exceptional performance and style, the Cobra MX4140V cordless Lithium-ion lawnmower allows you to get more done without the need for petrol or electrical cables. 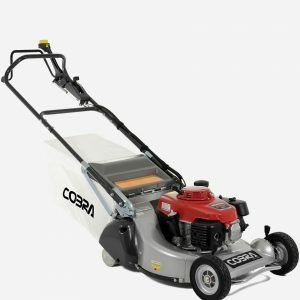 The MX4140V is hand propelled, has a quality metal deck and 7 cutting heights. 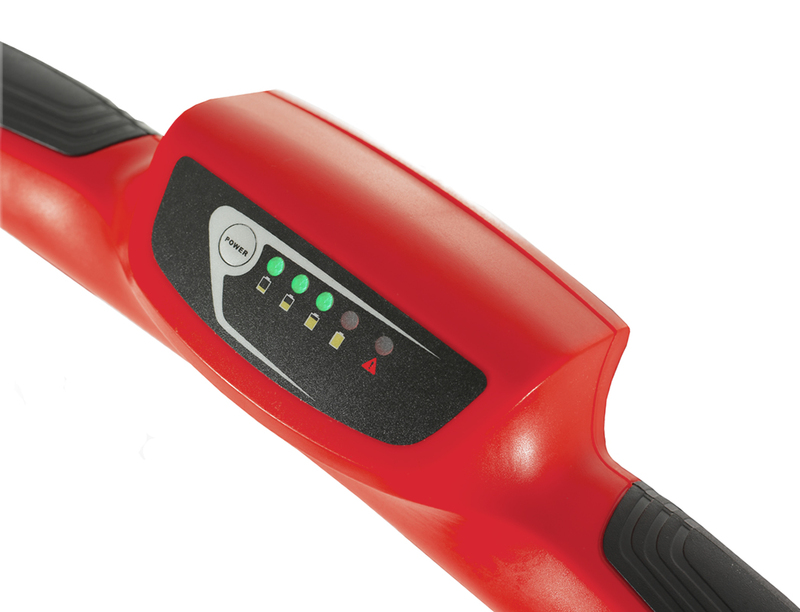 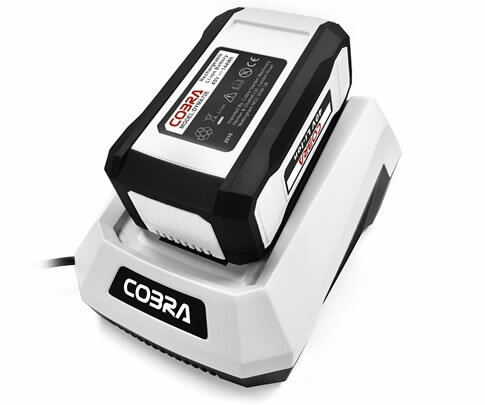 Cobra MX4140V with battery power indicator, easily monitor your Li-ion battery life. 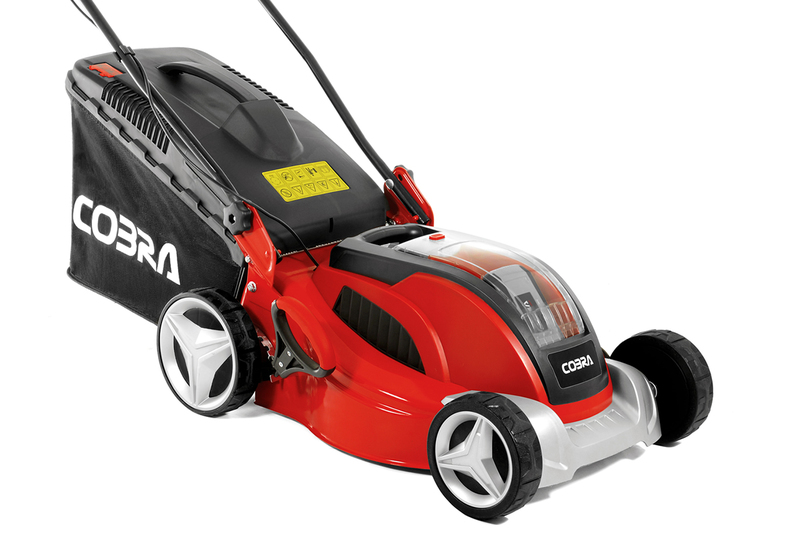 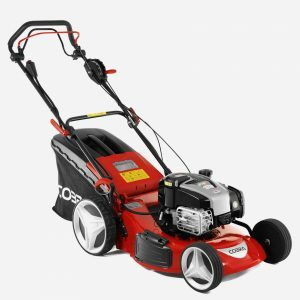 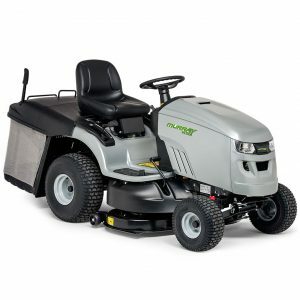 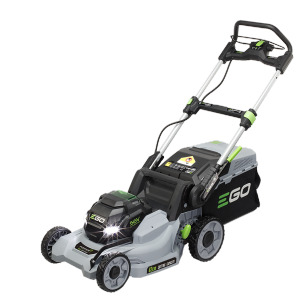 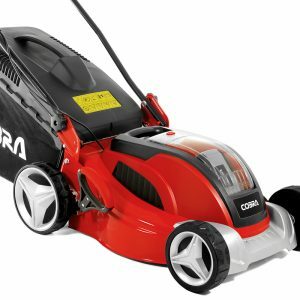 The Cobra MX4140V Li-ion cordless lawnmower comes equiped with a battery power indicator which is conveniently located between the handles at the top of lawnmower.